Get Your 2013 State Games of America Jacket! 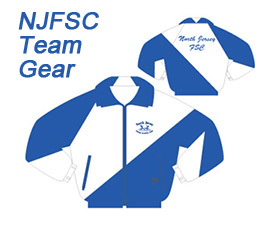 Order your 2013 State Games of America Jacket! Click 2013 State Games of America Form to order! Due by May 10, 2013!